Fuji’s Superia range of colour negative films might not get the kudos of its Velvia slide films, but it’s a hugely popular range of films. Kosmo Fotohas just learned that as of now, the 35mm Superia range is being pruned back to just one film. After being tipped off from a photo retailer this week, Kosmo Foto contacted Fujifilm Uk asking for clarification. On Thursday, it confirmed Superia 200 was being discontinued with immediate effect and that the X-tra 800 and Superia 1600 films had already been mothballed. “Superia 200 in all configurations and exposures (24 and 36) will be discontinued when stocks run out. Superia 400 in 24 exposure will be discontinued when out, 36 exposure will continue. Superia 800 and 1600 is already discontinued and out of stock. Fujicolor C200 will become the 200iso offering. Consolidation of Photographic film will be on a worldwide basis however films affected will vary depending on markets, regions and availability. As Fujifilm’s statement outlines, it’s not the end of consumer-level print films from the Japanese imaging giant. As stated, Fujicolor C200– a budget C-41 film that is often sold in chemists, supermarkets and discount stores as well as photographic retailers – is still going to be produced. The only film that looks set to survive Fujifilm’s latest film cull is Superia X-tra 400, but only in single rolls of 36 exposures. The discontinuations don’t appear to have affected Fujifilm’s Pro films (160S and 400H) or it’s three remaining Provia and Velvia slide films. The equivalent of Kodak’s Kodacolor range of consumer print films, the Superia films were a budget-friendly line aimed at holidaymakers and photo enthusiasts. They were a hugely popular line through the 1990s and early 2000s. Superia 200 had been the lowest-ISO film in the range since Fuji Superia Reala 100 was pulled. 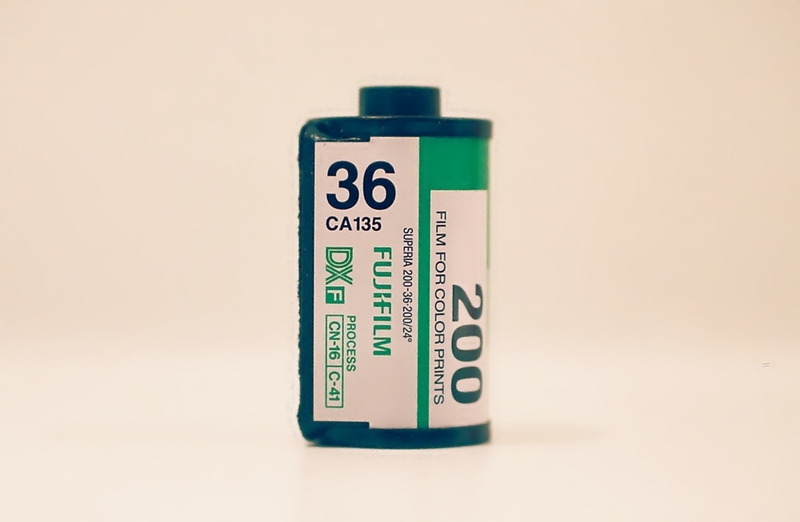 Though the Fujifilm statement says the 800 and 1600 emulsions have already been pulled, the films are still listed on their website. And, in London at least, there appears to be no shortage of either of these films, at least in camera shops and online. It may be that these are from the last batches that were produced. The shelving of these Superia brands goes against the grain of recent film news, with the announcement that Kodak was bringing Ektachrome slide film back after five years, and other new films from Italy’s Ferrania, France’s Bergger and a new Agfa-Gavaert film distributed by Japan Camera Hunter. Sad to see the end of most of the Fuji Superia films? Leave a comment below. Previous articleWhat’s the world’s favourite film camera? I have no idea what Fujifilm is trying to accomplish with discontinuing more films while other manufacturers are bringing new ones to the market, which I think means the demand is higher. They offer less films, they earn more money, they discontinue more films, endless loop…. Fujifilm seems to be still running the enormous machines they used when there wasn’t any alternative to film, that makes it less cost effective to produce for them to produce film compared to their competitors. It’s only because their non-photographic products are so profitable that they’ve been able to managed to continue running machines that were built to keep up with the demand for film that existed in the 1990s. Other companies are generally running smaller production facilities that are more efficient for catering to a niche market (a growing niche market, but a niche market none-the-less). Well pooooooooop. The Superia films are my favorites. Good performers at a good price.